Download Floating Dark MacBook Air Mockup. Use this Free MacBook Air mockup to present your projects to your clients in a unique and professional way. 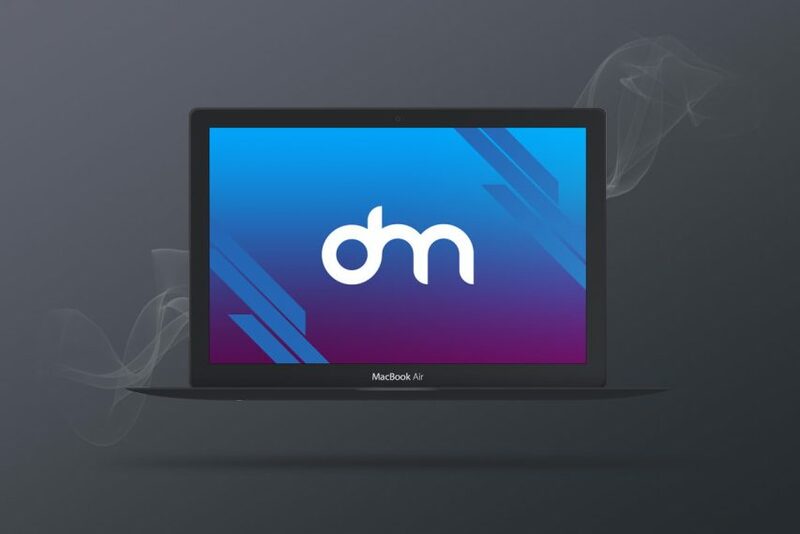 This mockup template shows a dark MacBook air mockup floating in the air which is great if you want to showcase your ui and web design projects in a photo-realistic manner. This Free Mockup PSD file contains smart object layer which allows you to replace the screen with your own image quickly in just a few clicks. Just Add your own image on the screen using the smart object and you are done. so Download this beautiful Dark MacBook Air Mockup and showcase your designs and artwork in a professional way possible. Hope you like this Floating Dark MacBook Air Mockup. Enjoy!